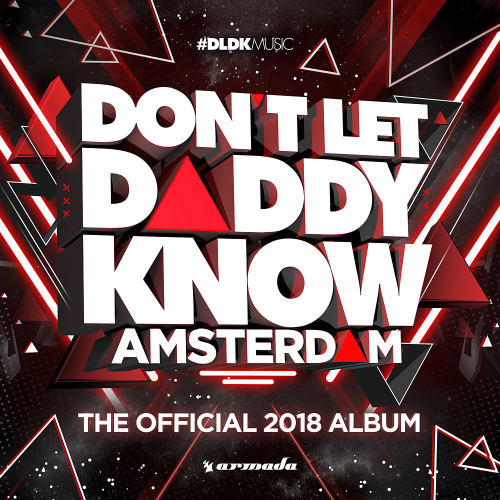 Date: 23.02.2018 | House, Electro, Club | Tags: Armada Digital, Armada Music, Dont Let Daddy Know, Amsterdam, The Official Album, Dimitri Vegas, Sem Vox, Sunnery James, Nervo, Vini Vici, Coone, Headhunterz | Download Dont Let Daddy Know Amsterdam (The Official 2018 Album) for free. Crafted up by Sunnery James & Ryan Marciano, Nobody Told Me indulges in subtle synth plucks and Keplers song-defining vocals, all wrapped in frisky beats and soaring leads. Churning out sublime songs like a madman, Sem Vox drops another one of his highly anticipated anthems. Easily one of the most inspirational tunes of this decade, Live Forever is the latest of UK act Third Party. Hitting Armada Music hard with their label debut, NERVO are without doubt among the most talented duos in Electronic Music. New music from Dutch duos Lucas & Steve and Firebeatz! Keep Your Head Up brings a full and joyous sound and an amazing featuring from Little Giants, delivering some delicate vocals on the record.